Opera Holland Park is committed to respecting and protecting your personal information. We aim to be as transparent as possible about what information we hold about you and how we use it. The text below describes the ways in which we collect information from you, the ways we use it and how we protect it. It should be read in conjunction with the other terms and conditions. Opera Holland Park is a registered charity (number 1096273) located at 37 Pembroke Road, London W8 6PW. 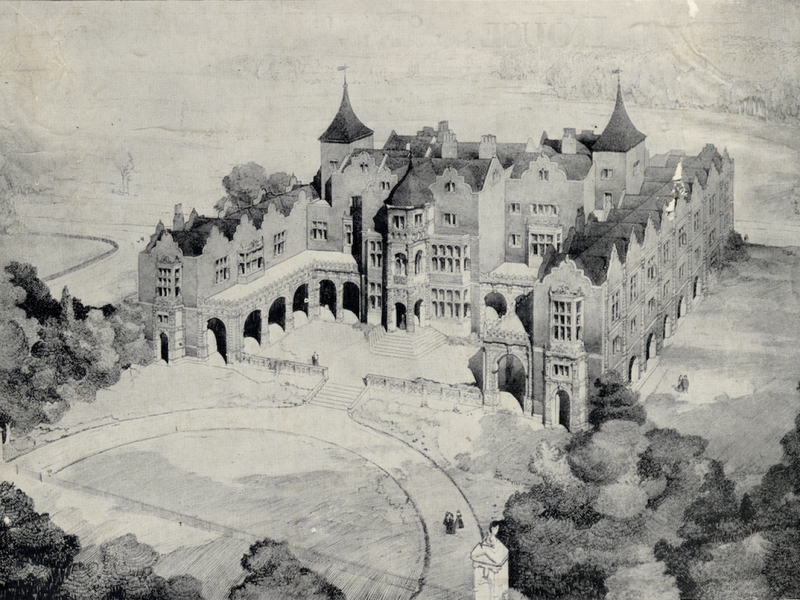 Opera Holland Park is registered as a Data Controller under the Data Protection Act 1998. Further information can be found on the ICO website. If you have any other questions about this policy, you can email us at info@operahollandpark.com. This policy was last updated on 12 October 2017 and may be subject to change according to the changing needs of the organisation. You have the right to obtain from us an electronic or paper copy of all user data concerning yourself by emailing info@operahollandpark.com or writing to Opera Holland Park, 37 Pembroke Road, London W8 6PW. If you decide not to use our services any further and notify us either in writing or by email as mentioned above, we shall destroy any retained Personal Information apart from anything which we may need to keep for legal reasons. This may include: back-dated gift aid claims and financial records for which we are legally obliged to keep for six years. When do we collect ‘Personal Information’? We also collect and use certain types of information about people with whom we deal with in order to operate. These include current, past and prospective employees, suppliers, clients/customers, donors and others with whom we communicate. It may include any expression of opinion about a living individual or any indication of our intentions about that individual. This data can sometimes comprise personal data about individuals, to which UK data protection laws apply. Personal Information must be dealt with properly however it is collected, recorded and used – whether on paper, in a computer, or recorded on other material – and there are safeguards to ensure this in the Data Protection Act 1998. 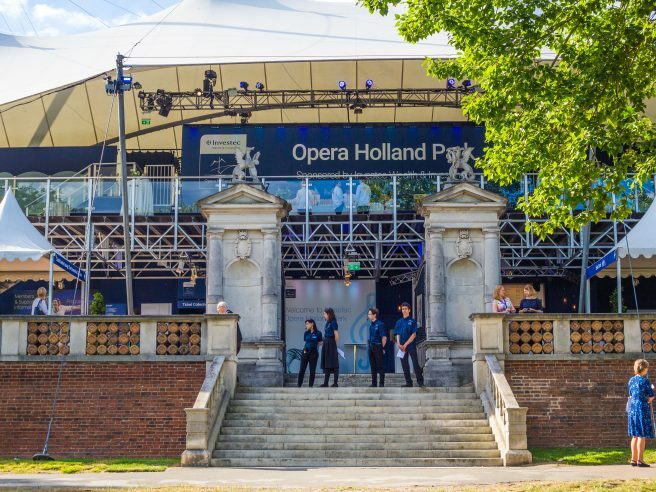 These terms and conditions and our data protection policy describe Opera Holland Park’s approach to fulfilling its obligations under data protection laws. Opera Holland Park may make Personal Information available across departments, either for the fulfilment of our services, or to enable them to provide you with information about products or services which they believe you may be interested in. We will never share any data with individuals or companies outside of the organisation. 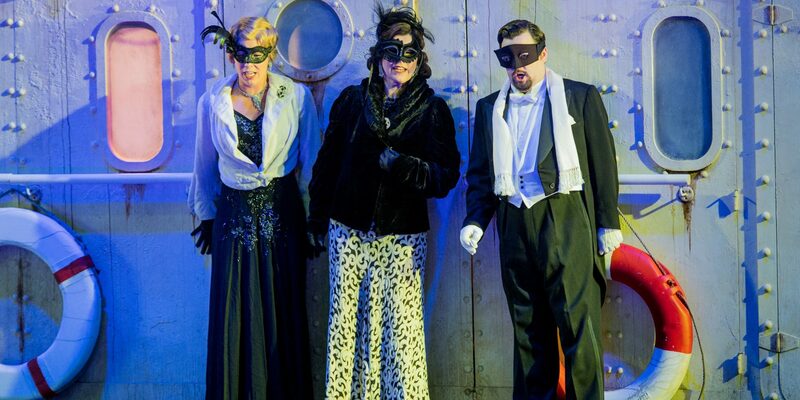 From time to time Opera Holland Park may wish to send you information about other services, programmes or events which we offer and believe you may be interested in. On rare occasions, this information may include events or updates about partnering organisations sent on their behalf. 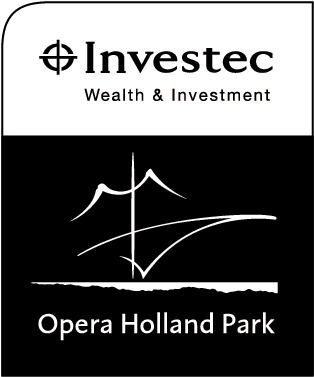 If you decide now, or at any later time, that you do not wish to receive marketing information from OHP, please inform us by email at info@operahollandpark.com. Alternatively, you can opt out of or unsubscribe to marketing emails at any time. You may also update your contact preferences at any time. 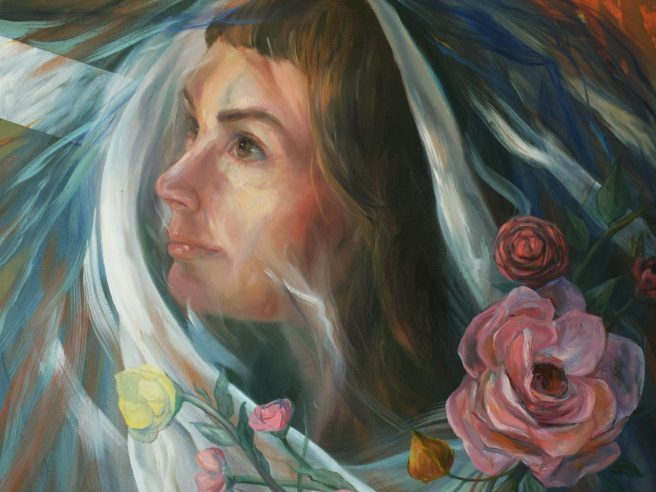 It is your choice whether you want to receive information about our upcoming events, performances or shows, how you can get involved and your personal contact preferences. The proposed recipients of our marketing information (including e-communications and postal marketing) have always given their prior consent to receive the information as well as contact preferences. This information is held securely on our database. Even after prior consent has been given, that the recipients of our marketing information are provided with the option to opt-out of further receipt of marketing information or update what information they would like to receive at any time. However, we may retain your details on a Suppression List to help ensure that we do not continue to contact you. There is an expiry date for all consent given. We will update and refresh all consent given every 8 years, in line with the circle of programming here at OHP. From time to time, we may share your information with trusted service providers such as mailing houses who are authorised to act on our behalf. In order to understand whether there is a shared interest or connection with individuals before we contact them for fundraising purposes we carry out research about our current and prospective supporters so that we can provide the best experience possible and suggest relevant opportunities to get closer to and support our work. As part of this we may use publicly available data about you (for example, from Companies House, Charity Commission, media sources, external websites and LinkedIn to create a profile of your interests and preferences. use publicly available data about you (for example, from LinkedIn, Companies House, Charity Commission and legitimate media sources to create a profile of your interests and preferences. At times, we may collect and use Personal Information on the basis of ‘Legitimate Interest’. When we believe we have a legitimate organisational interest in using your personal information to contact you, respond to you, or process your donation in line with our values, we will process your data in this manner whilst making sure there is no overriding prejudice that will negatively affect you. We may, for example, send you service communications confirming a direct debit instruction or when you request to receive benefits as part of a membership scheme. We also ensure we have the necessary internal procedures in place to protect our ethical standards, organisational security or risk of fraud. If you are under 18, please ensure that you obtain your parent/guardian’s consent beforehand whenever you provide Personal Information. This includes when applying or giving feedback on our free tickets for young people scheme. Our free tickets for young people scheme requests specific information about individuals often under the age of 18. 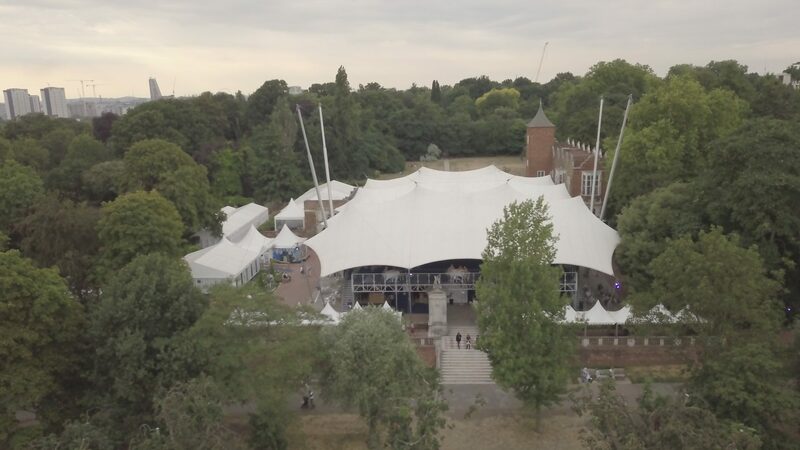 Opera Holland Park makes all necessary precautions to check that anything received by those under the age of 18 is given with the consent of the parent/guardian. We also record the ages of patrons under the age of 18 and, when the child reaches the age of 18, we will update all their related Personal Information including marketing preferences. If you have contacted us to express interest in becoming a volunteer, we reserve the right to pass on this information to the relevant staff members or volunteers in order to operate. We require all volunteers to sign a confidentiality agreement before undertaking work with us. Personal Information must be handled properly under the Data Protection Act 1998 (‘the DPA’). The Act regulates the way that we handle Personal Information that we collect in the course of carrying out our functions and gives certain rights to people whose Personal Information we may hold. Stored in secured networks and only accessible by a limited number of staff and volunteers with access rights according to how they need to access and process such data. All staff and volunteers with access are trained to properly handle such data in order to keep the information secure and confidential (see the following section for more information). Kept for as long as is required to operate the service you have signed up for, and in accordance with legal requirements and tax and accounting rules. Accessed by employees or trustees of the organisation. We will never share data with individuals or companies outside of the organisation. Not transferred to a country or territory outside the European Economic Area unless that country or territory ensures an adequate level of protection for the rights and freedom of data subjects in relation to the processing of personal data. There is someone with specific responsibility for data protection in the organisation. 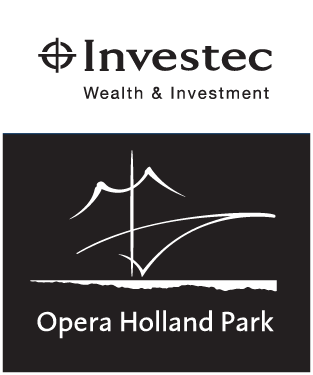 The designated Data Protection Officer at Opera Holland Park is the Head of Finance and Resources, Pradip Rajah (Pradip.rajah@operahollandpark.com). Opera Holland Park will not sell, rent, trade or distribute your personal information to third parties unless we have your prior permission or are required by law to do so. We may sometimes share your information with trusted service providers (e.g. mailing houses) who are authorised to act on our behalf. Opera Holland Park will never share, sell, rent or trade your personal information to any third parties without your prior consent. We will ask for your consent to share personal information with partnering organisations such as Royal Ballet School, Stop MS Society and Rugby Portobello Trust if you would like to receive marketing communications from those third parties. When personal data is transferred, a data sharing agreement between OHP and the third party, detailing how the data must be used and stored, must be signed. We ensure that all external organisations to which third party sharing applies meet our standards for data security. They will not use your data for anything other than the clearly defined purpose relating to the service or advice that they are providing and the data we transfer will be relevant and specific to the consent you have given. How can I change or access the information you hold about me? You can find out more about the Data Protection Act 1998 on the Information Commissioner’s website.